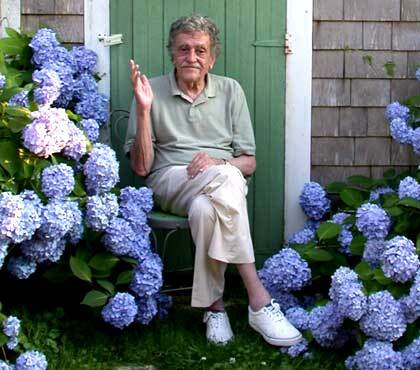 We’re halfway through Vonnegut’s 8 Rules of Writing. We will get to the last four in a couple of weeks – this blog will be on hiatus until after July 4th. Keep writing and please check out Aaron’s blog.